Nkhensani Nkosi is one of Africa¹s leading designers. Her Stoned Cherrie and Love Movement brands have spread across Africa and other regions of the world during the last ten years. 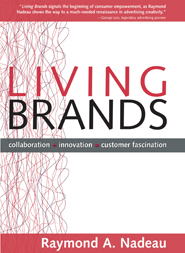 I was brought in to re-brand her label, launch an interactive, experiential design studio, lead advertising, create digital outreach and seek co-branding and licensing opportunities. 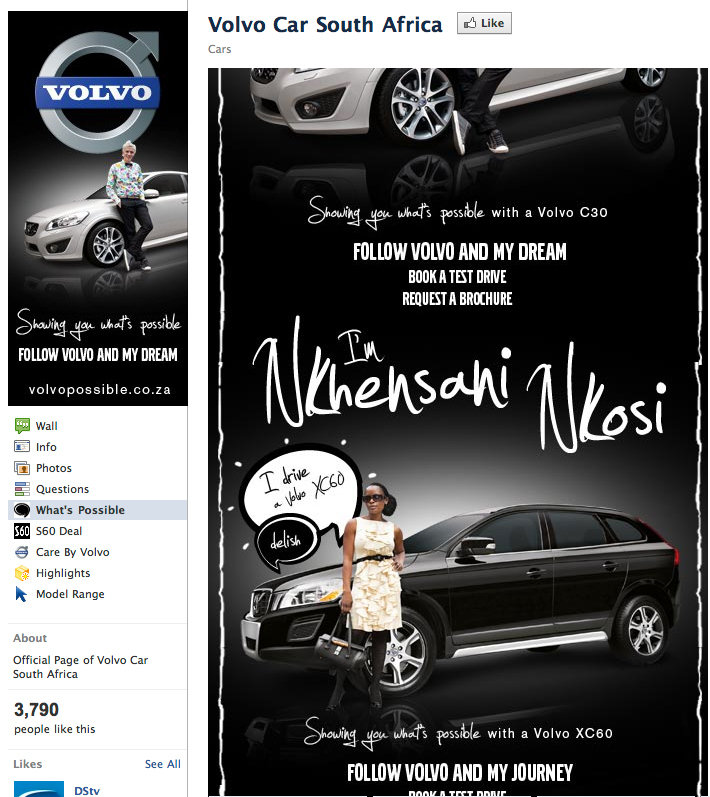 During the summer of 2011, international automotive giant, Volvo, teamed up with Stoned Cherry and Nkhensani Nkosi as part of their "Anything's Possible" campaign. 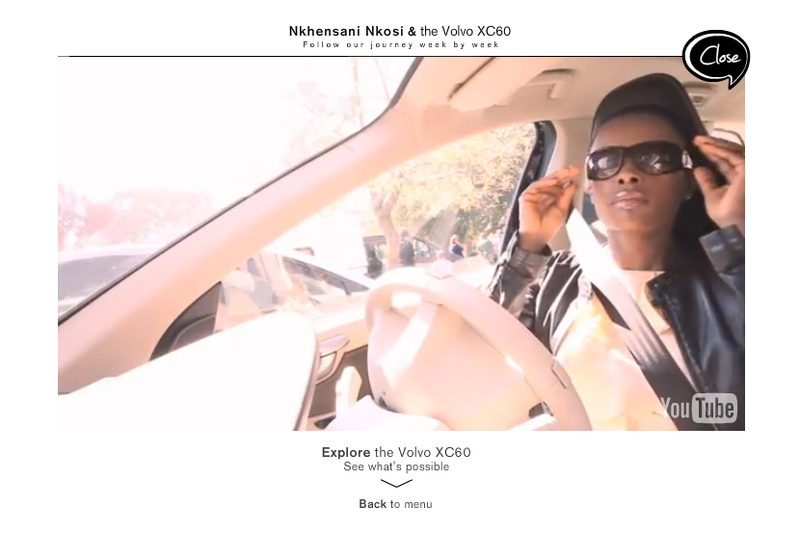 Nkhensani drove the X360 and commented on her experience during a series of six serial webisodes, available both on a dedicated web station and also on the Volvo site ­ as well as via multiple links encompassing all social media. Traditional advertising accompanied the campaign ­ which garnered public relations of equal or greater reach to the actual integrated campaign. Nkhensani scored the covers of multiple magazines and the story was covered by both fashion and general interest media outlets ­ thus reaching the elusive female automotive customer. 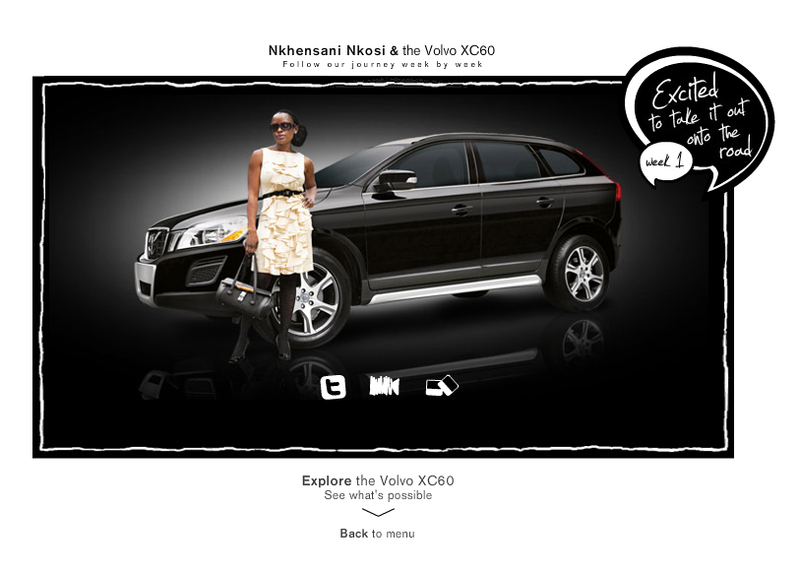 The final "reveal" episode featured products created by Nkhensani based upon her experience and went so far as to unveil a limited edition, Stoned Cherrie Edition of the Volvo X360. 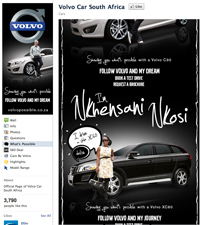 Opening Shot on Volvo Web Site Week 1 - The Volvo master web site was transformed into a launchpad for a series of webisodes and ads each prompting consumers to consider the possibilities of beauty, comfort, functionality, style etc. 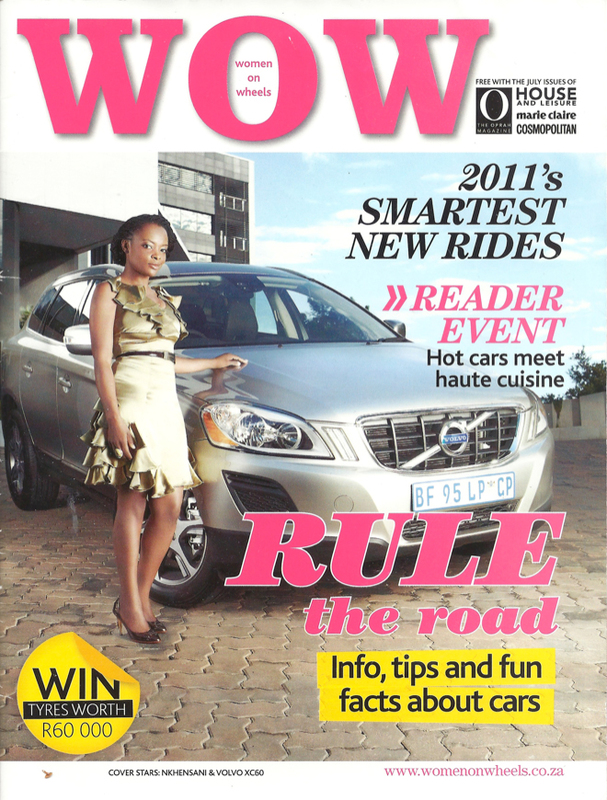 Women on Wheels is South Africa's leading magazine appealing to female car enthusiasts. 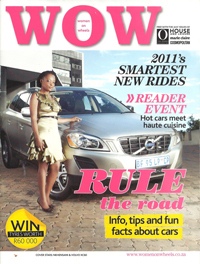 As part of the campaign, Nkhensani Nkosi was featured on it's cover." 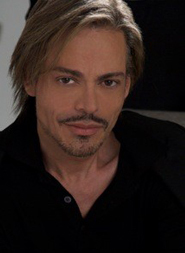 The entire campaign utilized both a Facebook Page and a dedicated YouTube channel. 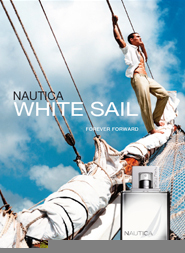 The novelty and originality of the campaign solicited a wealth of public relations impressions.